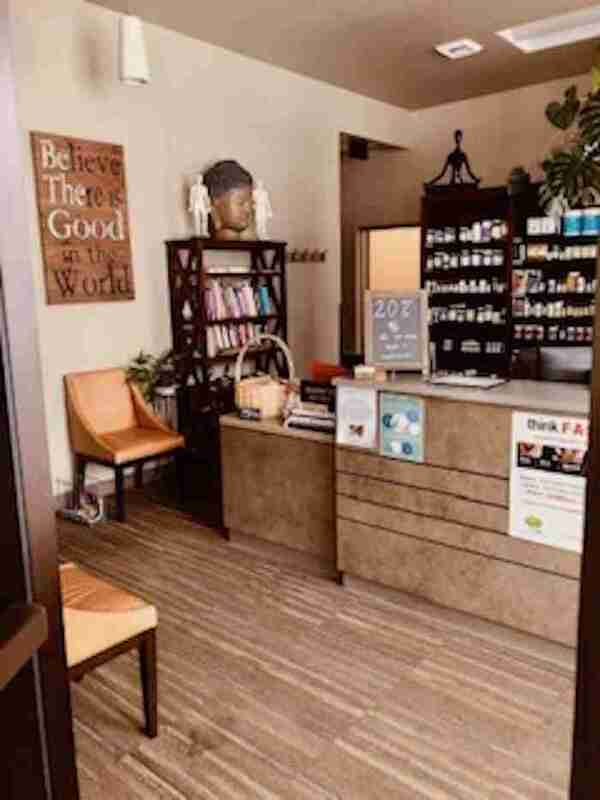 Mountain View Acupuncture (MVA), currently the acupuncture practice of Marjon Faivre and associates, is located in a gorgeous facility near a busy intersection in a prosperous new medical complex. 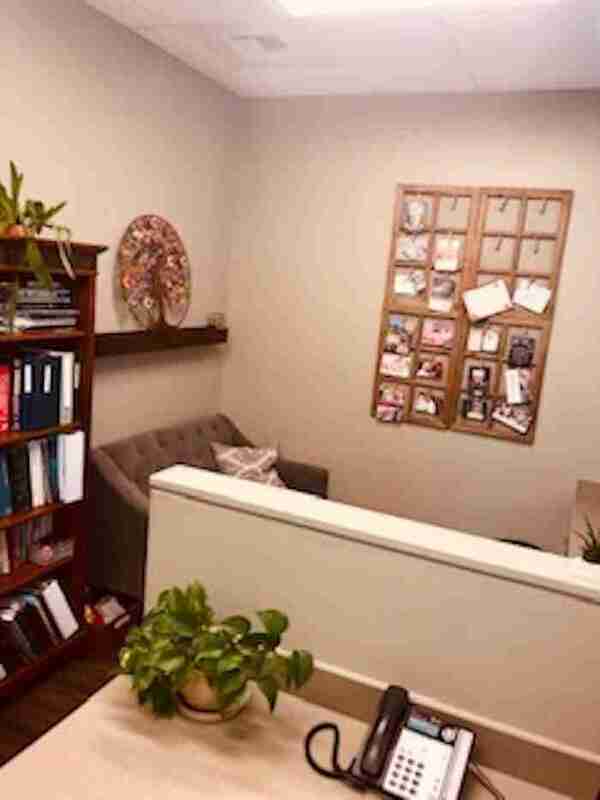 The clinic has thrived from the moment it opened its doors in 2005, and the opportunity to create an even more abundant practice is there for you from the moment you step in. 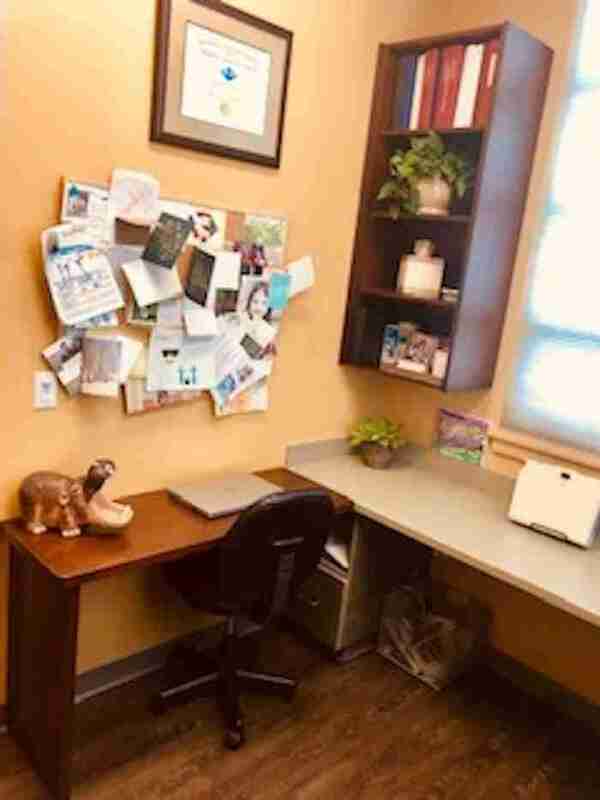 Add more hours in the clinic, hire an associate, use more treatment rooms, and/or sublease some of your space, and you have the chance to add even more abundance to an already thriving practice. Whether you are a practitioner who is just starting out, or an established clinician with some years under your belt, MVA offers you the chance to hit the ground running. Step into this rare, once-in-a-lifetime, turn-key opportunity to run the practice of your dreams in one of the most beautiful, sought-after areas in the country. 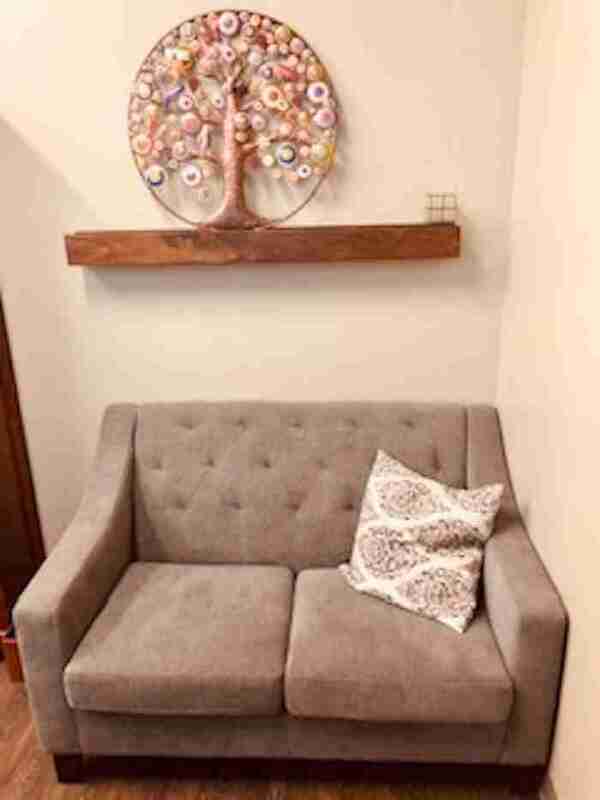 Call or email us today, come by and spend some time with us, and be thriving within a few short months. With more sunshine than Portland or Eugene, nature on the doorstep, and great craft beer and coffee, Bend may just be the perfect small US city. Bend is located 175 miles southeast of Portland, where the Cascades meet the high desert, and has a population of approximately 90,000 people. It is known for its spectacular scenery, its thriving arts community, an incredible array of year-round outdoor activities, and its safe and family-friendly atmosphere. In spite of a recent population surge in the past couple of decades (the city has grown by 75% since 1990 alone), Bend remains extremely laid-back and close-knit. It has also been recognized by various publications for its exceptional quality of life as one of America’s top small cities for young families and retirees alike. 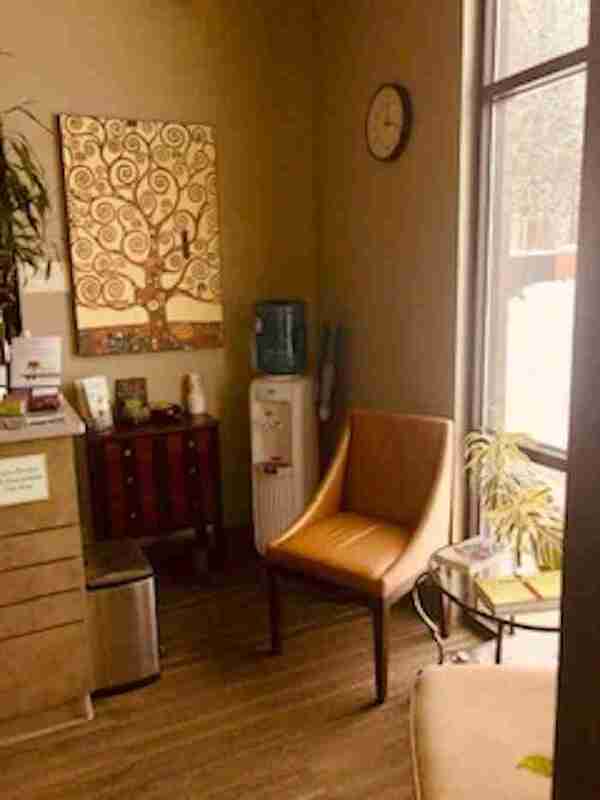 Mountain View Acupuncture is located in the Shevlin Health & Wellness Center in the Northwest Crossing Neighborhood on Bend’s west side, in a busy, modern new medical complex. 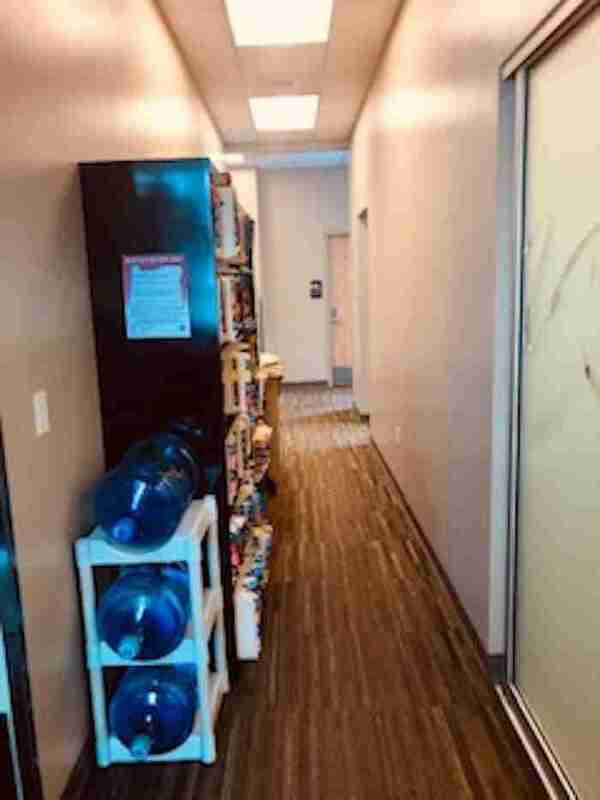 The 2,000-square-foot space was custom-made for the practice. 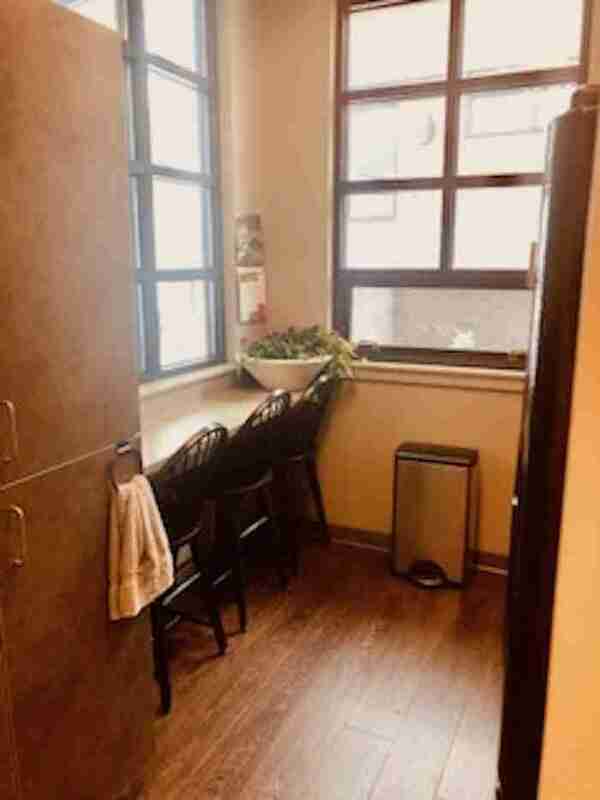 It includes a beautiful reception area with two front desks; six treatment rooms, each with a sink and vents for moxibustion; a large, handicap-accessible bathroom; a separate practitioner’s office; an outdoor table and eating area; a kitchen; and a laundry room with washer and dryer. 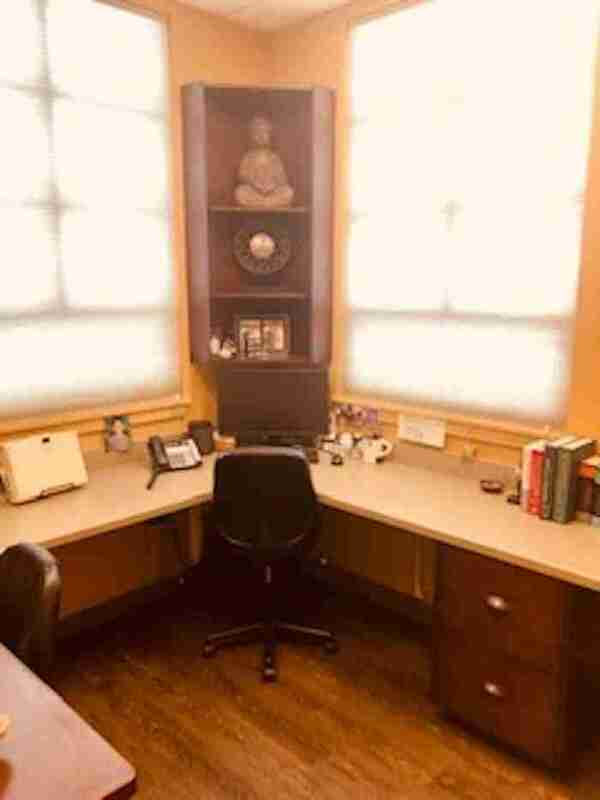 The office has feng shui’ed and tastefully decorated, and the current owner’s lease renewable lease extends to June 2020. MVA is a non-specialty practice, where we see a broad array of sub-clinical and acute conditions as well as chronic issues that have not responded to other medical interventions. The clinic has a particularly strong focus on orthopedics & pain care, in addition to women’s health, fertility (ABORM) & auto-immune conditions. 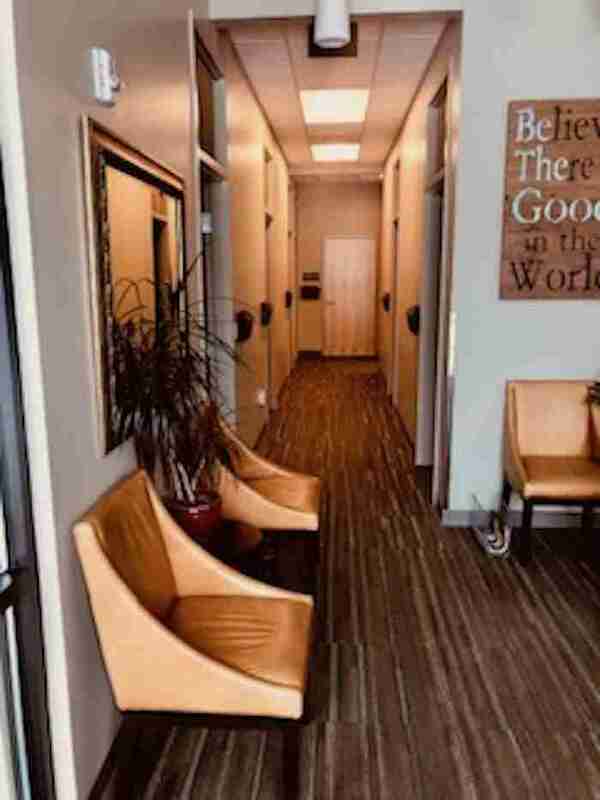 Most of our patients are referred through our well-established referral network and word-of-mouth, while approximately 20-30% come through our marketing and exceptional on-line reputation. We have over 3,000 charts dating back to 2005. Our current annual volume is nearly 6,800 treatments, with an average of 8-12 new patients and 90-110 established patients per week. Half pay out-of-pocket or with HSAs at the time of service, while approximately 35% have private health insurance, with remainder split between worker’s compensation and PIP. 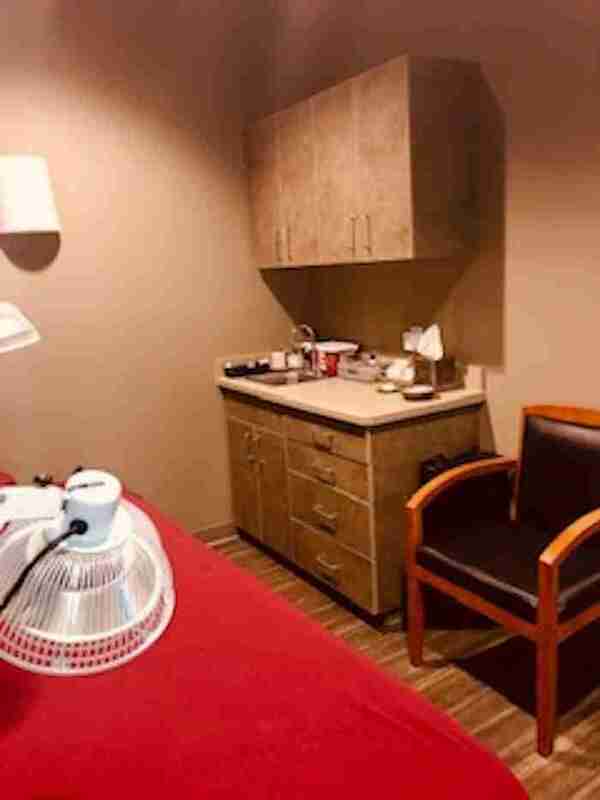 We've been quite uncomplicated in the methods we use to treat our patients. All three practitioners employ a mix of simple Zang-Fu and channel theory diagnosis and treatment methodologies. 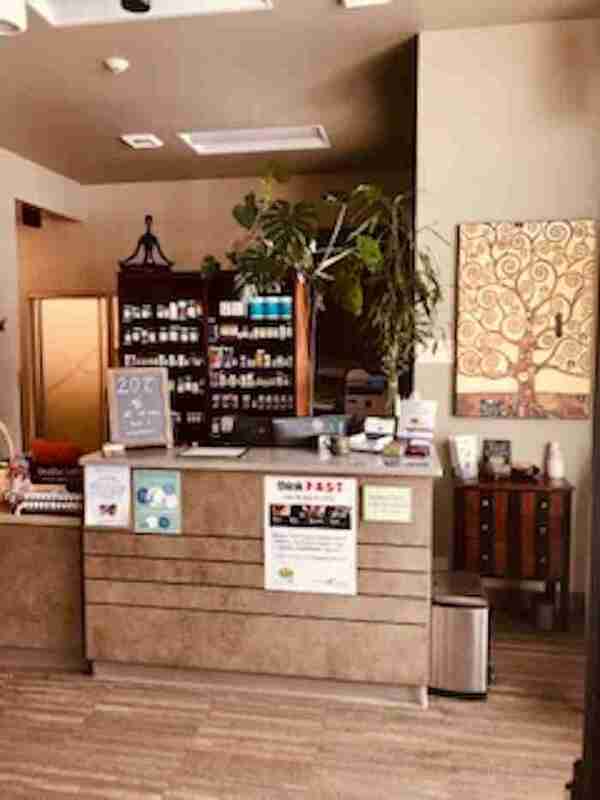 We also incorporate tui na, trigger point needling, myofascial release, cupping, essential oils, infrared heat therapy, Chinese herbs and western supplements. The following income and adjusted expense summaries are derived from an average of income and expenses from the past 48 months ending December 31, 2018. Note that the current owner works 3-4 days per week, with up to six weeks off every year. Gross yearly revenue: $437,000+ ($36,420+/mo). *Adjusted expenses are the net expenses that a new owner would have to take on in order to run the business at the same level of revenue as the current owner. Thus, elective variable expenses such as continuing education, transportation, etc. are removed from gross expenses to calculate adjusted expenses. 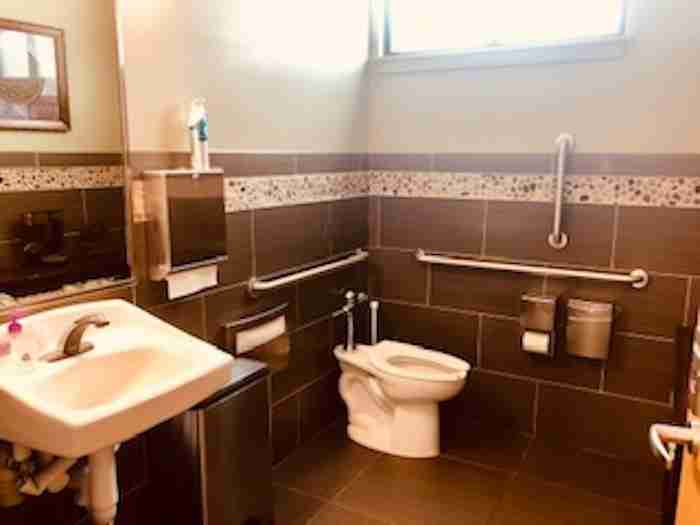 Take-home pay for the owner is included in adjusted expenses at the same level the current owner is paid. $224,500 OBO. Our price is based on a conservative professional valuation of over $225,000, with an average yearly gross for the past four years of more than $430,000. A dissolution of a partnership in 2016 has seen our numbers skyrocket to the high $500,000s for the past two years. Our motivation to sell in a timely fashion has allowed us to generously leave out a valuation multiplier, and factors in training to offset potential attrition and start-up costs on change of ownership. We expect the right person will retain our patients and transition smoothly, making this a great opportunity for the buyer. The purchase will be structured as an asset purchase agreement and may be drawn up between buyer and seller (preferred) or by attorneys, at the discretion of both parties. The seller may also be willing to hold the loan given a 50% down payment from the buyer. 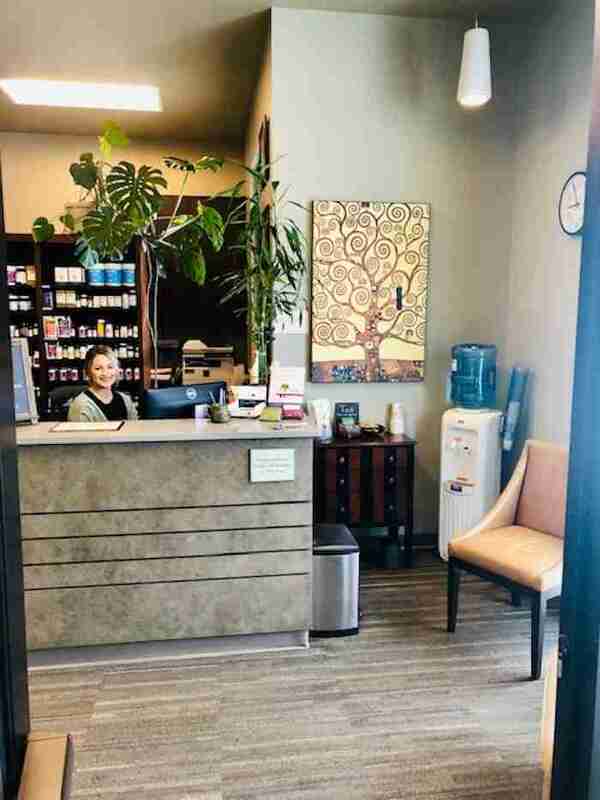 Upon purchase, the new owner will receive all patient records and equipment, in addition to a fully-stocked and well-organized Chinese and western supplement pharmacy. 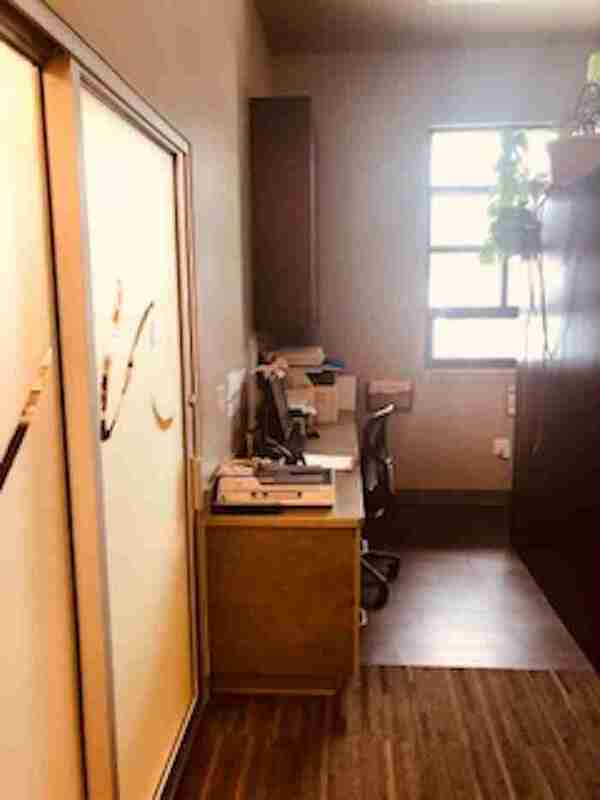 The current owner will also transfer to the new owner all clinic-related intellectual property, including the clinic website, social media accounts, financials, Lytec billing, scheduling, and charting software. 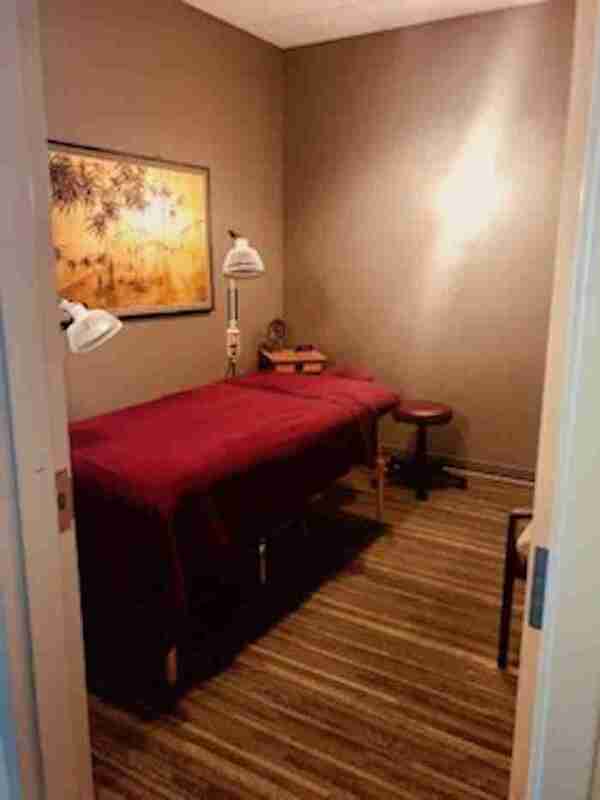 The business currently employs two full-time acupuncturists, a full-time office manager, and a receptionist. All are aware of the potential sale and would be interested in assisting with the transition and/or staying on with the practice if so desired by the new practitioner. 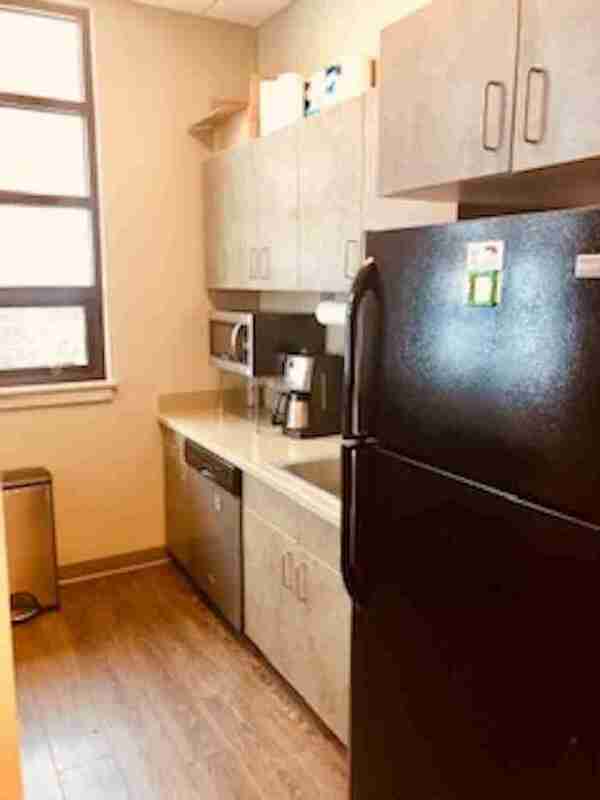 The current would be willing to stay on for a limited time to assist in the transition if so desired by the new owner. 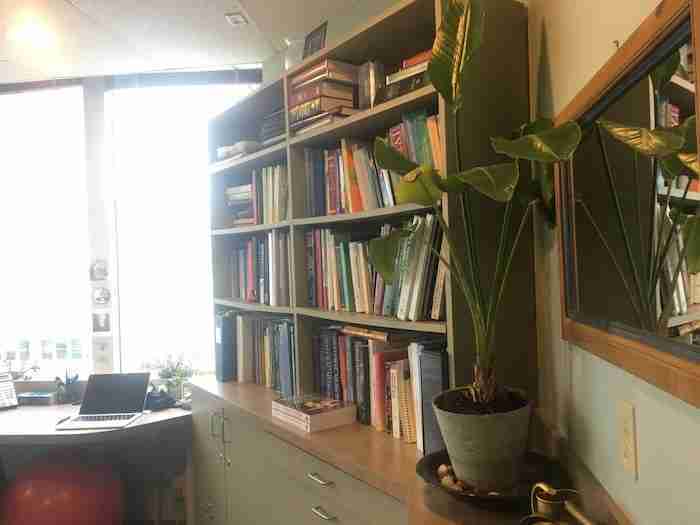 She is also open to committing up to 12 hours per week for up to one year to help with marketing, networking, transitional office training needs, management, and growth of employees, at discretion of new owner. Add additional practitioners. 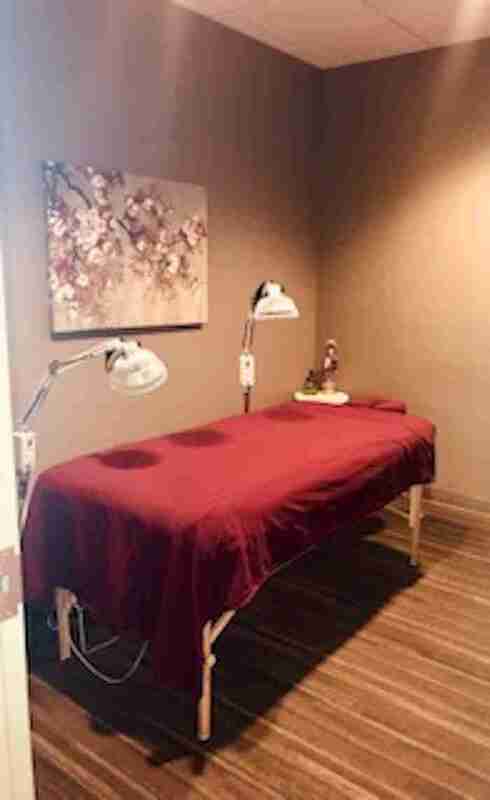 The practice could easily support another acupuncturist, and/or the addition of a like-minded allied practitioner. 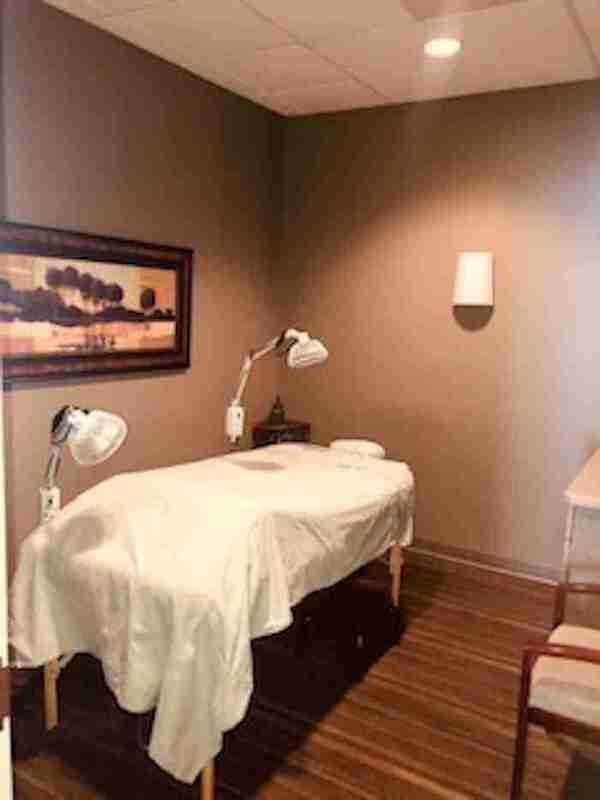 Use all six treatment rooms. 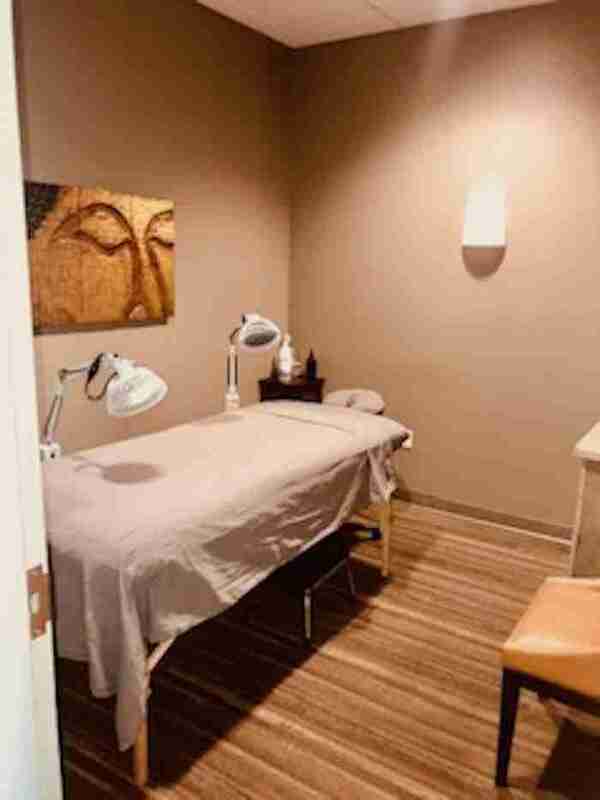 The current schedule is such that two treatment rooms are always open three weekdays per week. 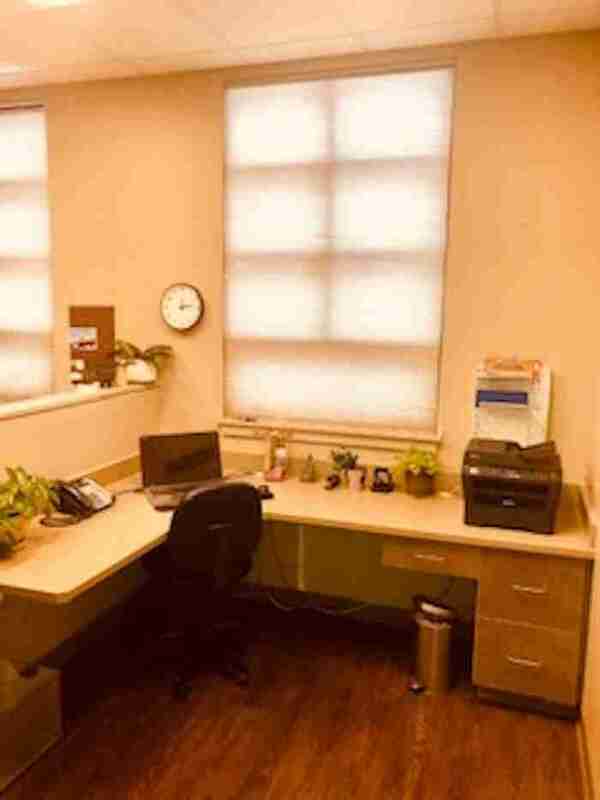 These rooms could be utilized by an enterprising new owner to increase the number of patient visits without significantly increasing the number of hours worked. Rent out space. 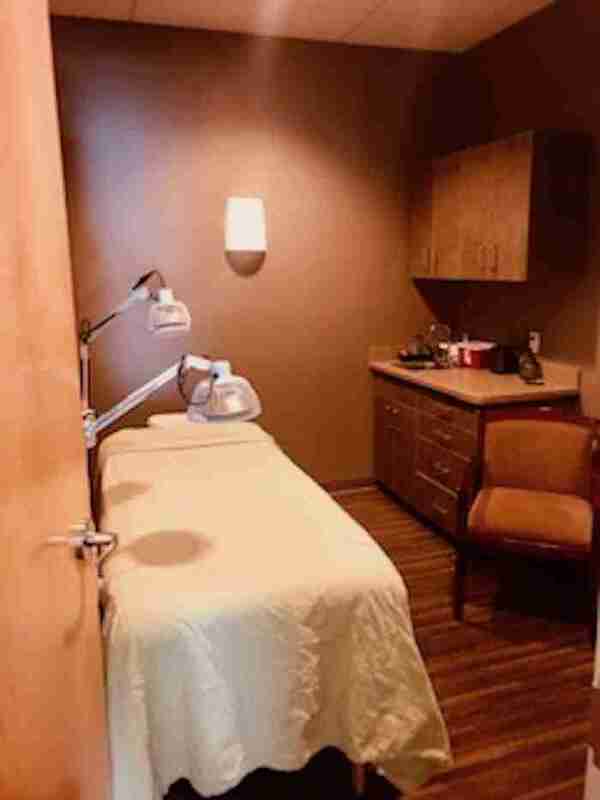 Utilizing the above-mentioned open treatment rooms, an opportunity exists to add more allied practitioners as renters rather than as employees. Work more hours. 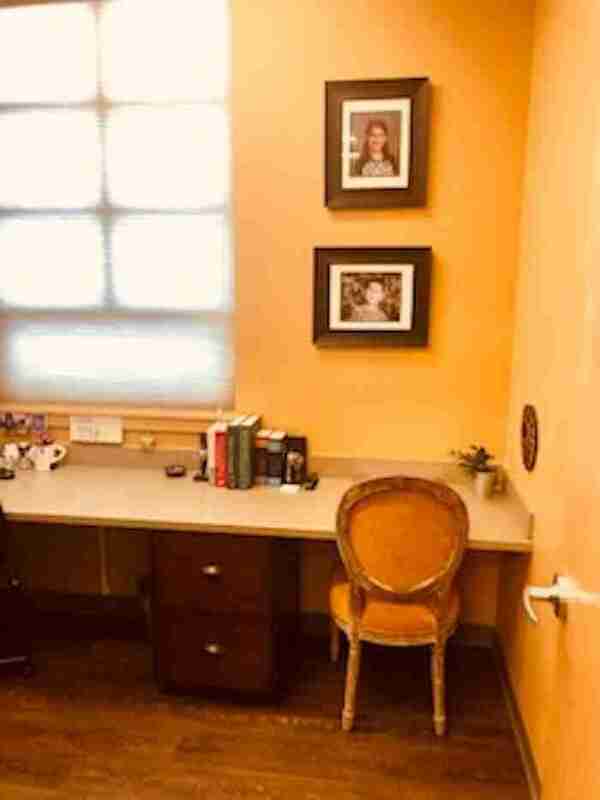 The current owner works 3-4 days per week, seeing an average of 10-14 patients per day, and does not work weekends. The office space is available 24/7. Accepting more new patients, opening up the clinic on weekends, and working more hours would obviously dramatically increase revenue. Especially given that new patients currently need to wait approximately 2 weeks to get an appointment. Sell more products. 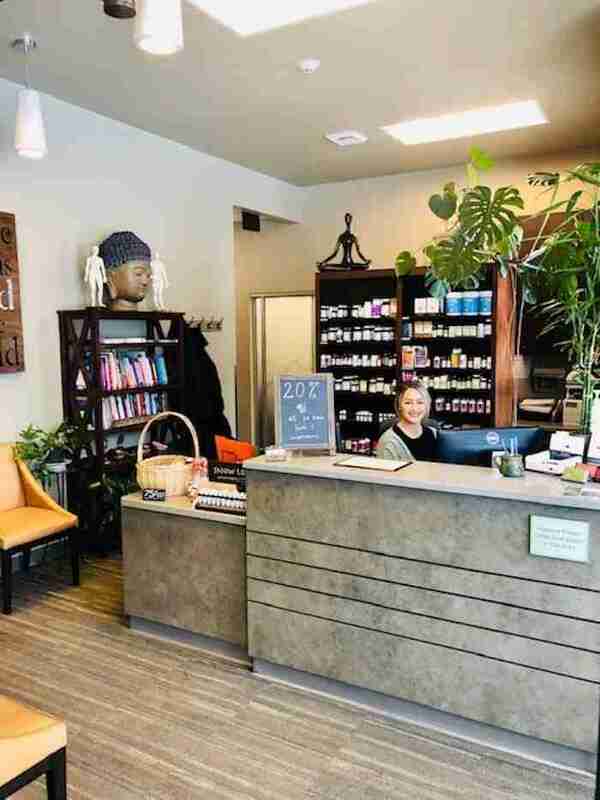 While we do sell Chinese herbs and western supplements to some patients, we could easily give more patients the option of purchasing products, which would offer another opportunity for a significant increase in revenue. Do some marketing. We do very little overt marketing outside of our web presence. We have a database full of patient information and email addresses available to connect and market directly to current and former patients but have been busy enough that we haven’t been using these resources all that often. Leveraging these and other methods to market directly to current and former patients, as well as existing and new potential referral sources, offer great opportunities for an increase in new patients and a return of pre-existing patients.. Improve online presence. The current owner has been extraordinarily successful without putting any significant ongoing effort into blogging and social media. Paying more attention to the website, Facebook page, Instagram, getting Yelp reviews, etc. are all ways of improving the online presence of the business in order to generate more revenue. Take advantage of this exceptional opportunity to run your own high-profit, low-maintenance, long-established acupuncture practice. Fill out the contact form below, call (541) 848-1589, or email marjonfaivre@gmail.com ​today.